Such a sweet emotional love story, quickly devoured! 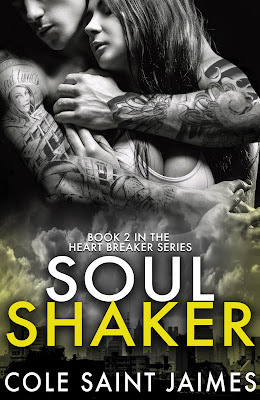 Here it is, the awesome cover for Soul Shaker! Can't wait to read this one.